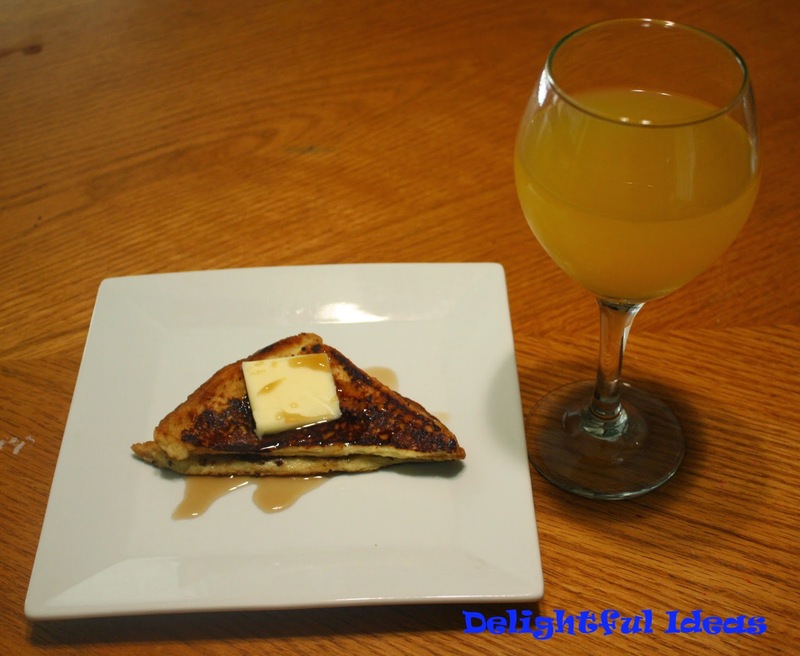 This review was made possible by Double Duty Divas and Cascade. I was compensated and was provided the featured product free of charge to facilitate my review, but all opinions are 100% mine." 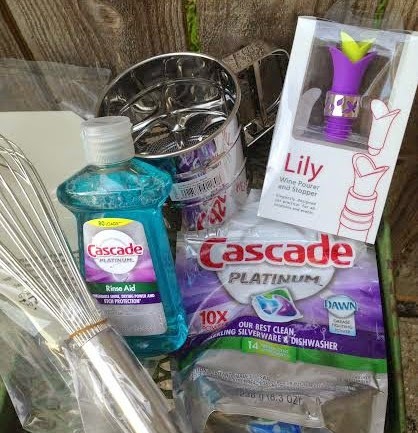 I'm so impress with the Cascade Platinum cleaning power that I couldn't stop telling my friends about it! A few days ago I invited a few of my friends for a little get together. I made some french toast, brownies and a pasta dish. Just like the other party, I baked the brownie the night before and left the pan unwash so I can show them to my friends before loading them in the dishwasher. 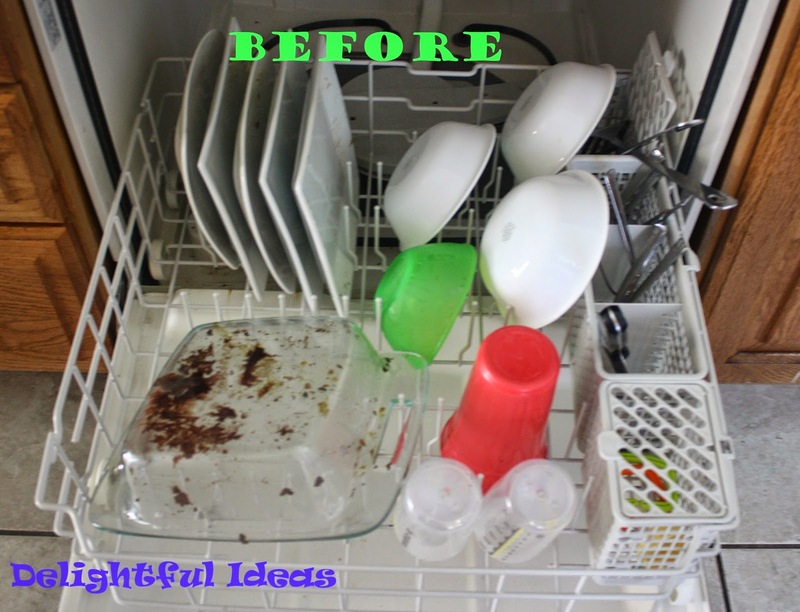 I wanted to show them that I didn't have to pre-wash my dishes before loading them on my dishwasher because Cascade Platinum works best when food are left on the dishes. Cascade Platinum as Enzymes designed to attached themselves on food particles breaking them down so they can easily be washed away. 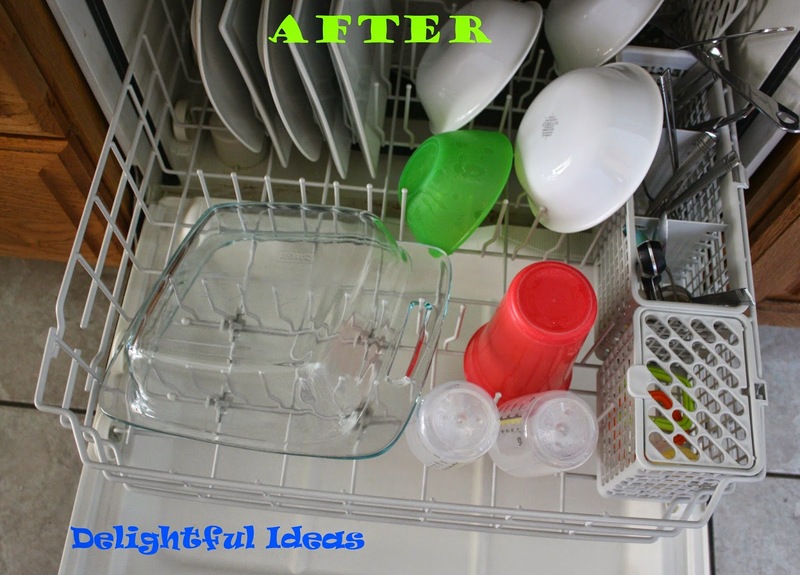 The time I spent doing the dishes has cut down quite a bit ever since I started using Cascade Platinum. That means more time on doing what I love the most and that is playing and cuddling with my kids. 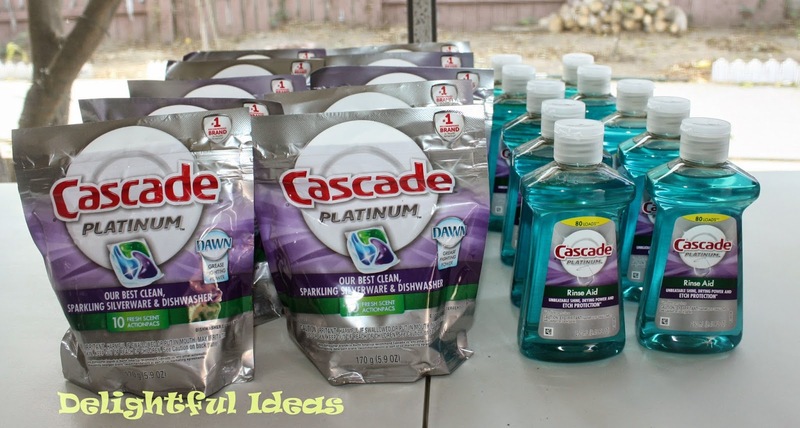 Have you tried the new Cascade Platinum yet? If you have, place your review here. One lucky reader will win these cool Cascade Prize Pack. To enter just use the rafflecopter widget. below. Giveaway open to US Resident only.